Love my sunnies! Wanna get other designs though. 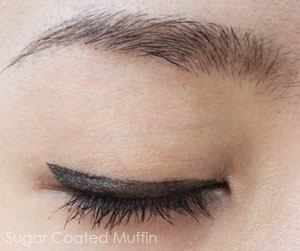 I applied the yellow/orange shade of my Elf Transformer onto my black eyeliner & also around the tear ducts to soften the look. Can't really describe it but I'll post about it one day. 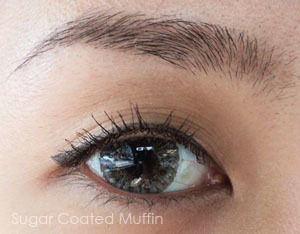 Mascara is Maybelline Magnum and lenses are MagicColour Dazzle Greys. Dropped by Malaya Optical to get a new lens case. RM 10 for this but I thought it was pretty.. Purple! Satayyyyyyyyyyyyyyyy. ~cough~ Now i'm craving some! Lol! We had leftover that day. Blergh.. Ordered too much. 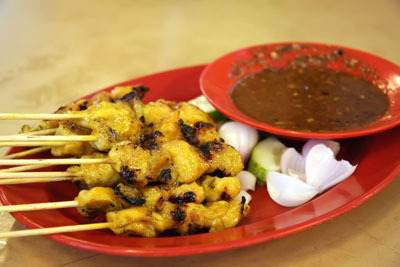 and wow satay~! I miss eating that but I hate the sauce... :( opposite of you, and I dont like the ketuput? 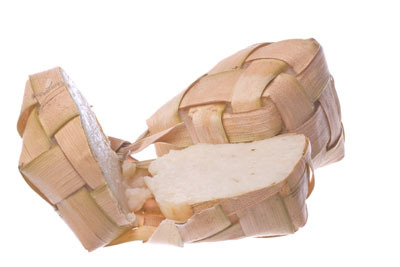 *scrolls up for spelling* KETUPAT! So I shall eat the satay and you can have my ketupat... hehehehe! 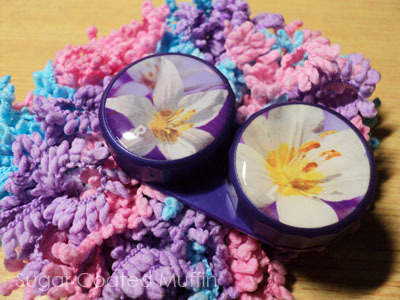 Love the lens case its so pretty~! LOL ketuput hahahaha! I like it cos of it's soft kinda creamy texture due to being compressed in the leaf.